The couple was found strangled in their Toronto home. 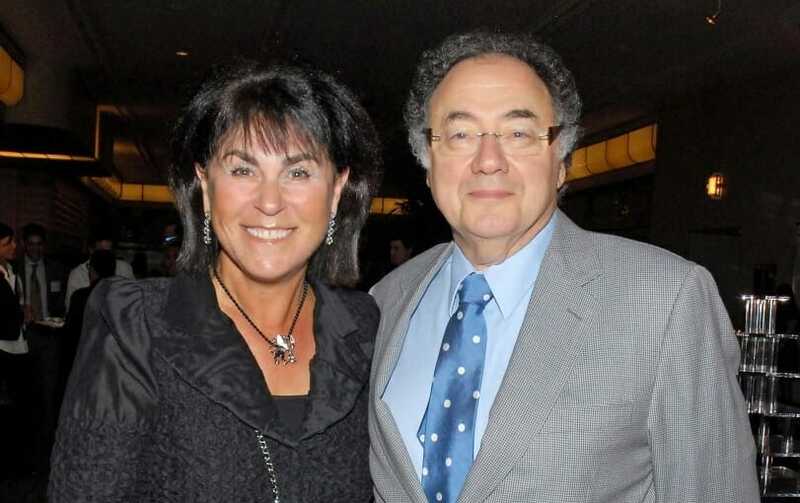 Barry Sherman founded Apotex pharmaceutical company. Apotex supplied generic drugs to Clinton foundation in Haiti and Rwanda.